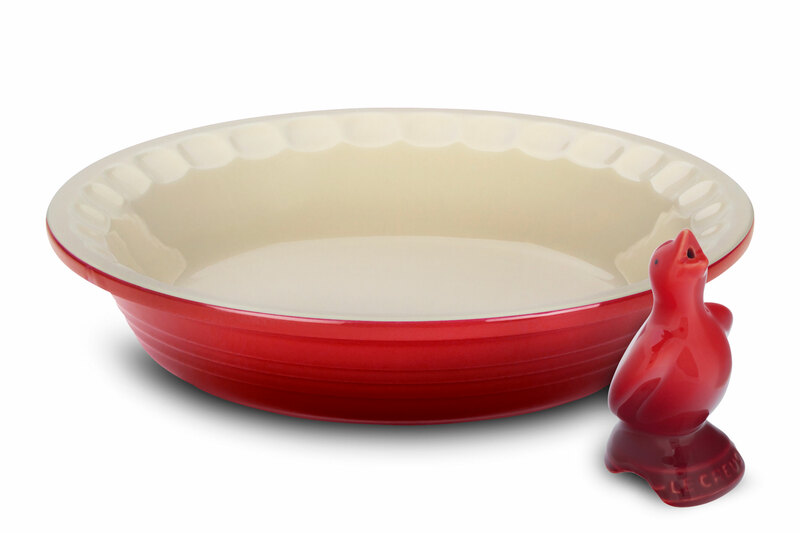 The Le Creuset Heritage Pie Dish is designed to fit any occasion for pies, quiches and tarts. 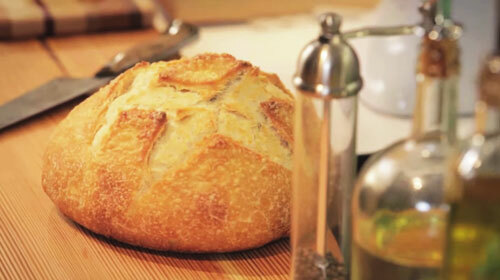 Use the dimpled edge as a guide for an evenly fluted top crust. 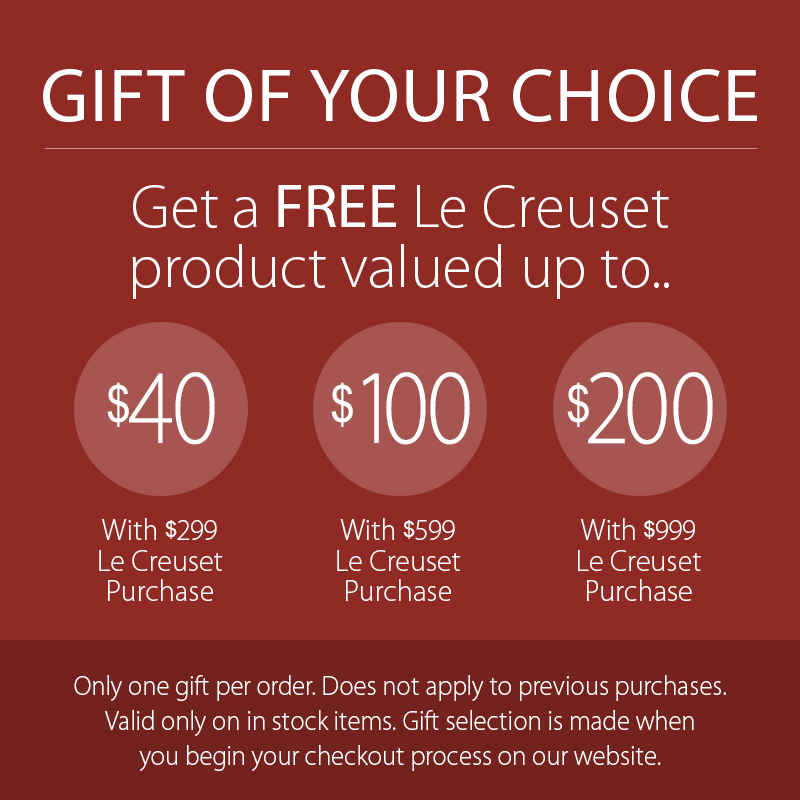 The crust will be perfectly browned and flaky without burnt edges. 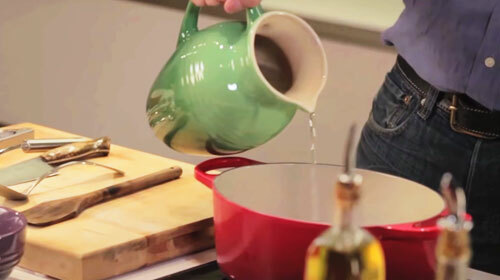 The stoneware construction absorbs and distributes heat evenly. 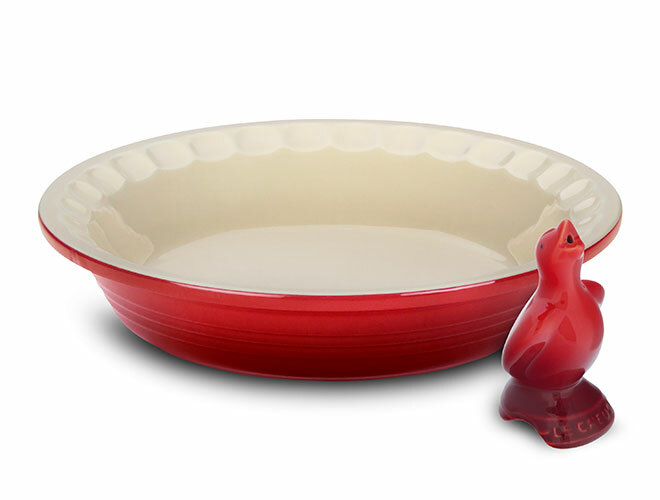 The Le Creuset Pie Bird keeps bottom crusts from becoming soggy, and prevents pies from boiling over in the oven. The pie bird may be old-fashioned, but this time-honored baker's tool has turned out countless delicious pies over the course of centuries. The hollow pie bird vents steam from the filling as it cooks, preventing the contents from boiling over. Arches on the bottom redirect excess moisture to keep the bottom crust from becoming soggy. 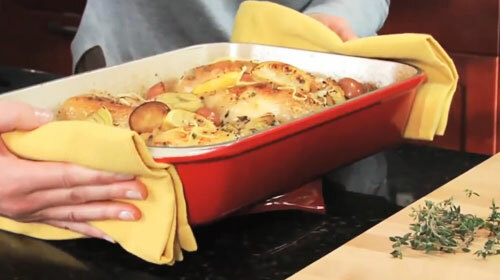 The top crust will be held in place, and your oven will be free of spills.